Wanting to relax in front of a great film at the cinema, but can’t understand a word of Italian? Don’t worry! Florence has a few movie theaters where you can watch in original language! In Italy, films at the Florence movie theater tend to be dubbed into Italian. There are however movie theaters in Florence, Italy, English playing movies that feature Italian subtitles. For those of you that are looking for English movie theaters near me, we have listed a few of the best cinema Florence center or just nearby. In this section you will find Florence cinema movie times and those playing the movies in the original version with Italian subtitles. Below is the complete list of Italian and original sound cinemas in the city! Original Sound films and lots of films in English or with English subtitles! Price: 8.50 Euro or 7 Euro for students. 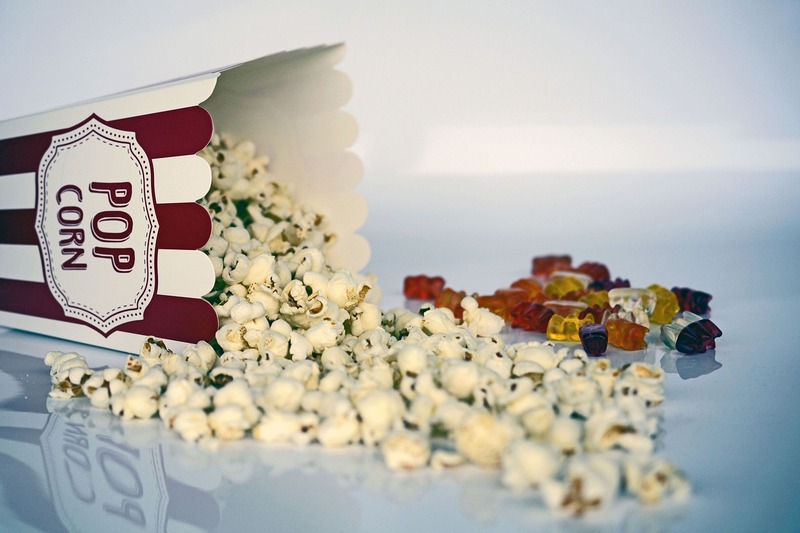 Or if you really love the cinema, check out their Odeon Card and for just 45.50 you get entrance to 7 films of your choice and a 20% discount on special events held at the theatre. One of the best, most beautiful cinemas in town, and definitely the best for watching original sound films.Located in one of the ‘poshest’ squares of Florence, the interior design and the architecture of this cinema are really particular and interesting. It opened in 1922 as an art nouveau cinema and theater. It has remained the same ever since, with velvet curtains and a stained glass dome! We definitely recommend this place! Here you will find a mix of popular cinema, indie films and documentaries. Always in their original language, whether it be English, Italian, Dutch, etc with subtitles. You will find this cool and intimate theater right on Via Cavour, making it another great choice for a night at the movies for those living in the center. Blockbuster films in Italian language. Several cinema halls, with very American architecture and style. If you’re from the U.S., feeling homesick and needing a full immersion in an American Style cinema…go here!It’s better to take a taxi, the Isolotto district is far from the city center…have fun! Tickets cost 8.30 Euro everyday, 6.20 Euro before 17:55 and on Wednesdays, Tuesday is Femmine contro Maschi (Women vs. Men) with 4 Euro tickets for girls! This small, two room theatre is just a short walk from the historical city center nearly in Piazza Libertà. This is the perfect place to come to if you want to brush up on your Italian, as all the movies that they show are the Italian versions. A cultural foundation run by a group of young people, all under 30. Films, lectures and meetings in Italian, on important and/or controversial films from around the world. Membership is 10 euro, and each ticket is 3.50 euro.